Take a look at our full collection below, expertly selected for you. When it comes to natural roofs, we’ve got you covered. 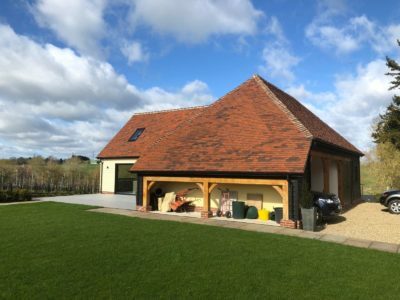 Lifestiles was built from a love of handmade and handcrafted stone, slate and clay roof tiles, and a mission to provide the highest level of customer service. 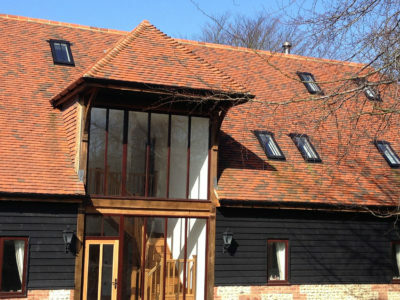 Roofs are the crowning glory of any property, so we work closely with our manufacturers to supply superior quality at a great price. All of our products are ethically-sourced, ensuring the highest quality for our customers. 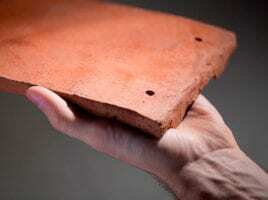 We make sure all of our natural roof tiles are expertly handmade and handcrafted, for superior quality. 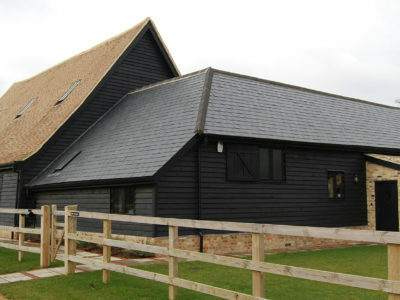 We work closely with our manufacturers and you to supply the perfect natural roof finish to suit your project. 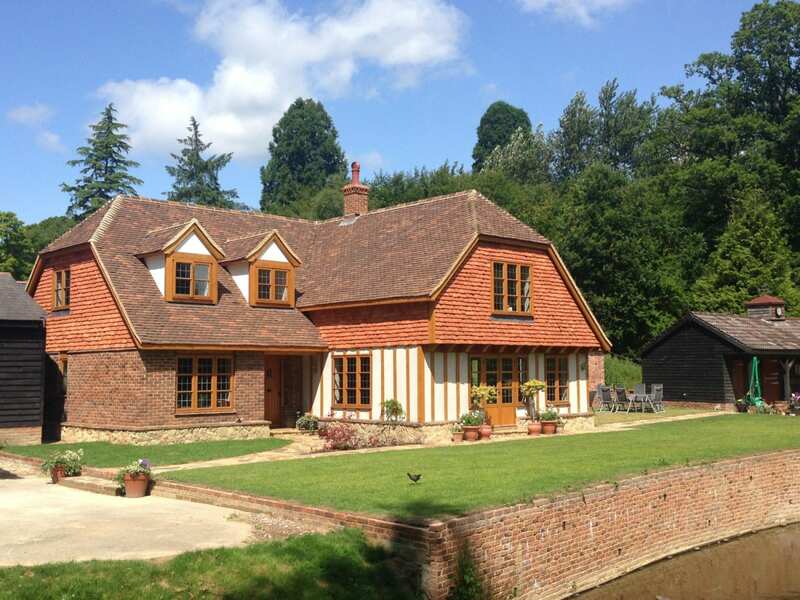 Take a look at some of our customers projects, if you have any questions, give us a call. Come and visit us at our new yard, opening early 2019!